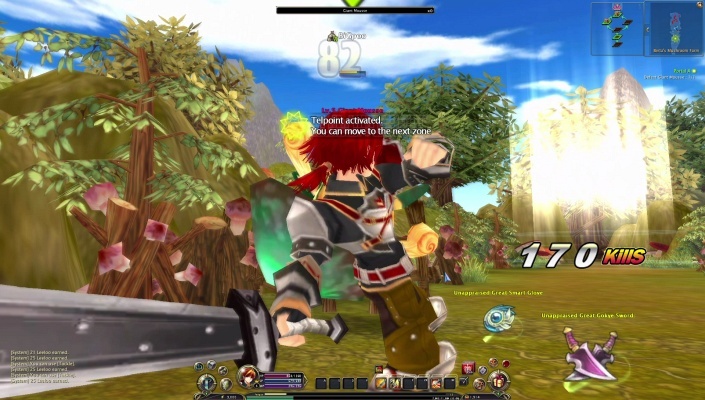 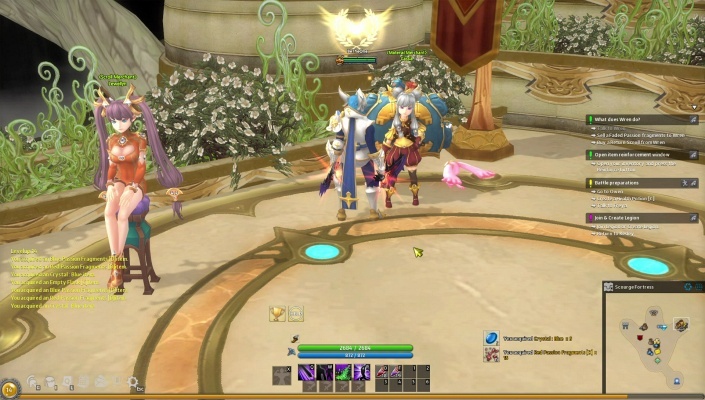 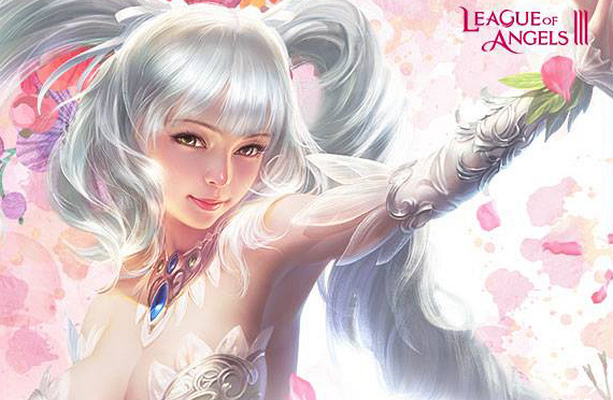 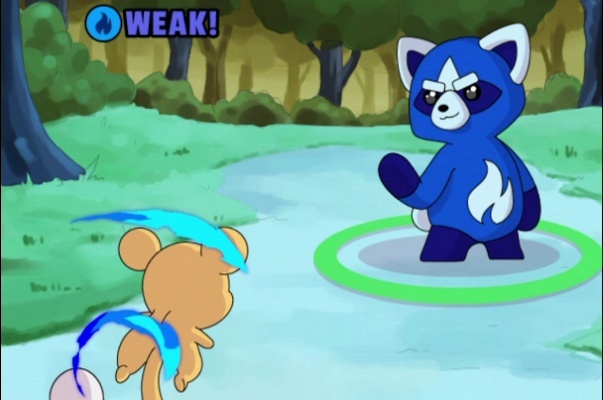 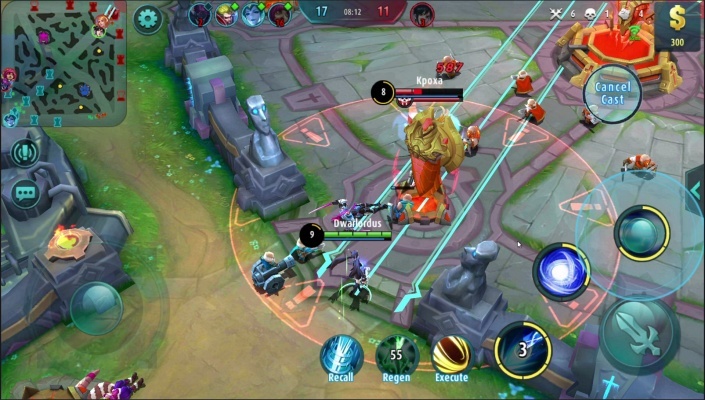 League of Angels 3 is a Free to Play Role-Playing MMO Mutiplayer Game . 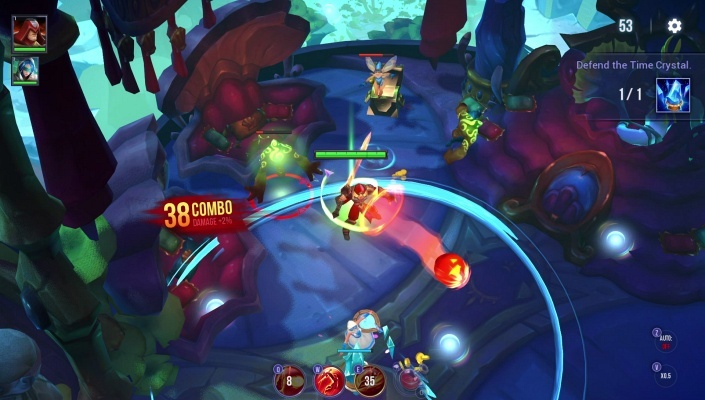 Dungeon Hunter Champions is a Free 2 Play Role-Playing , cross-platform hack 'n' slash Multiplayer Game . 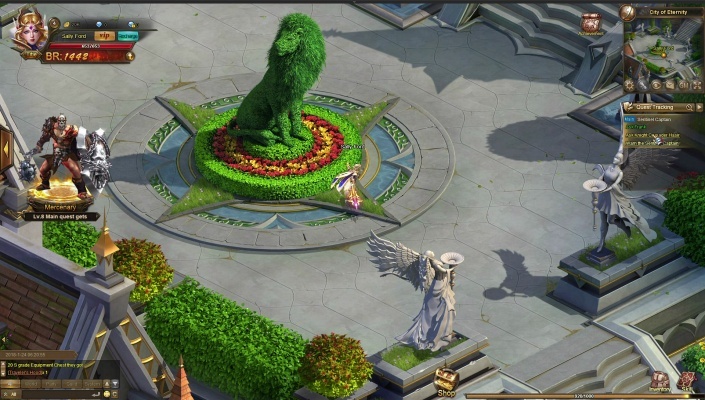 Warmonger is a Free to play, Role-Playing RPG , Multiplayer Game featuring MOBA style combat . 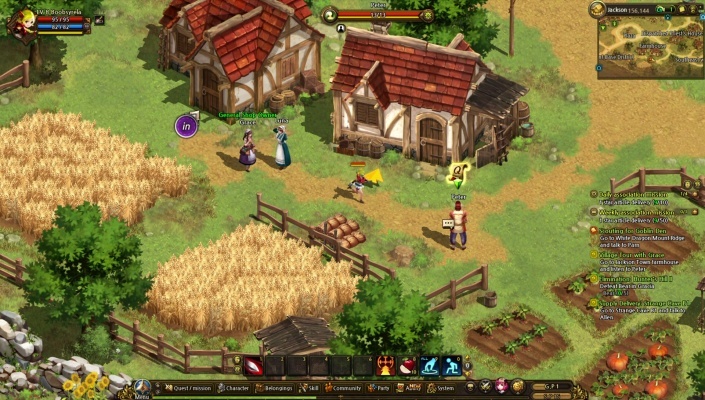 Record of Lodoss War Online is a Free-to-play , Fantasy Role-Playing , RPG MMO Game featuring top-down isometric graphics and point and click gameplay . 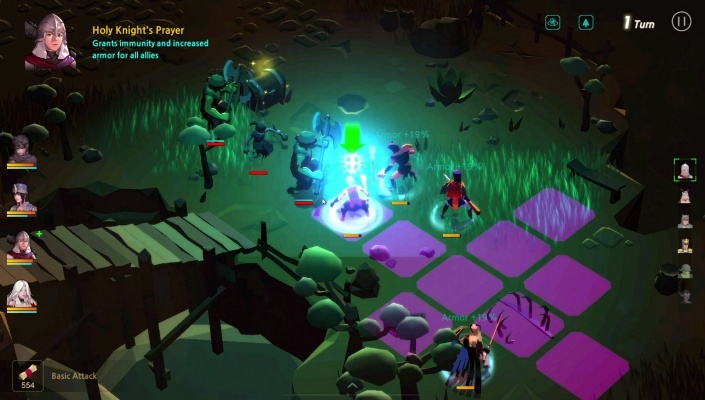 Guardians of Ember is a Free 2 Play , Role-Playing Fantasy Multiplayer Game . 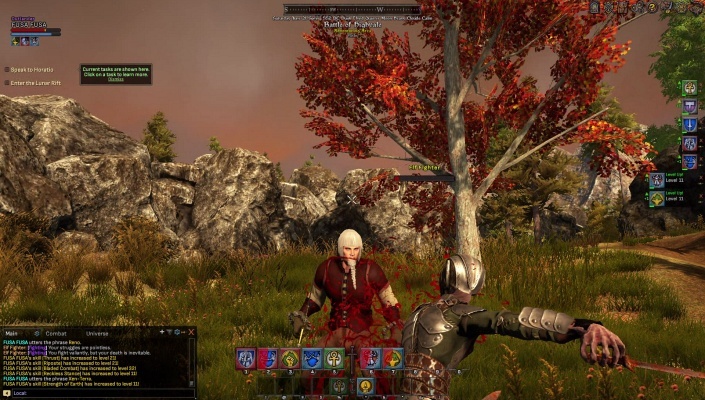 Shroud of the Avatar is a Free 2 Play , Fantasy Role-Playing Multiplayer Game featuring a story written in collaboration with celebrated fantasy author Tracy Hickman, where players are confronted with ethical choices based on Virtues and Principles . 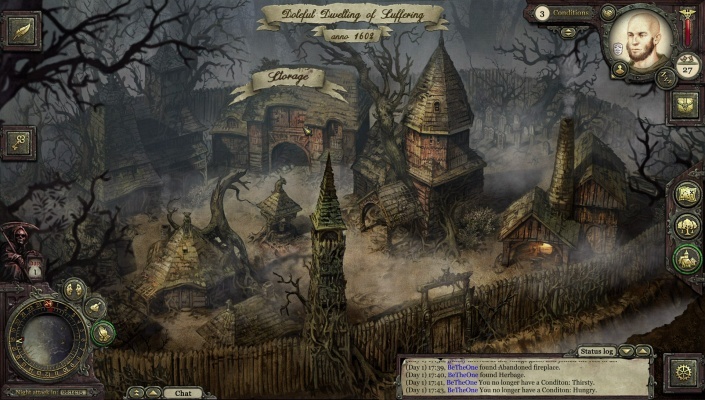 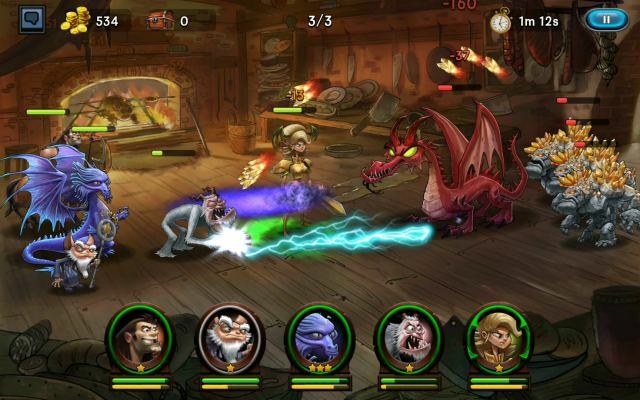 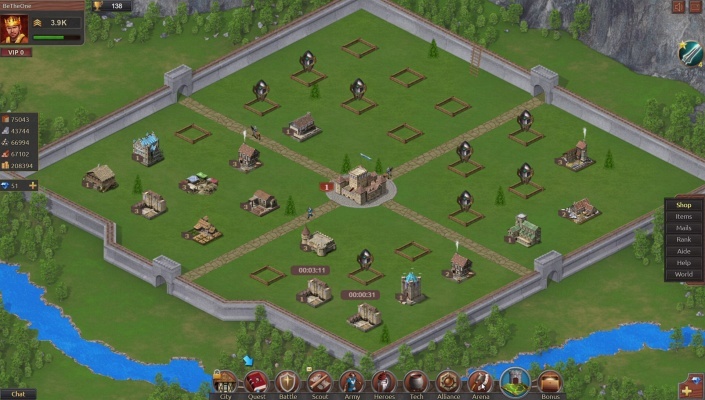 Lords of Kingdoms is a Free 2 play, Role Playing Multiplayer Game . 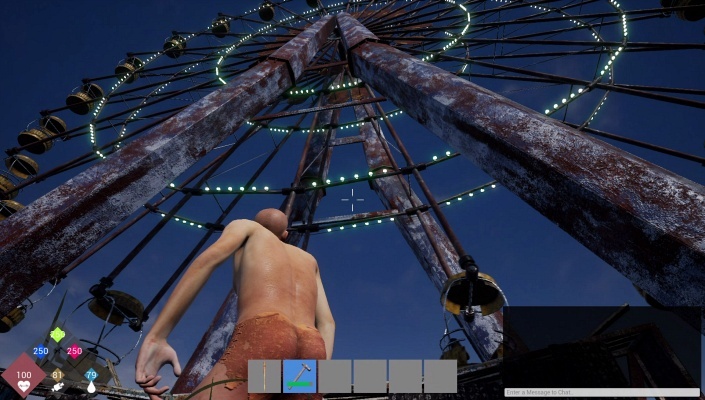 Corma is a Free 2 Play , Survival Role-Playing Multiplayer Game where the goal is to be the strongest survivor and rule the island . 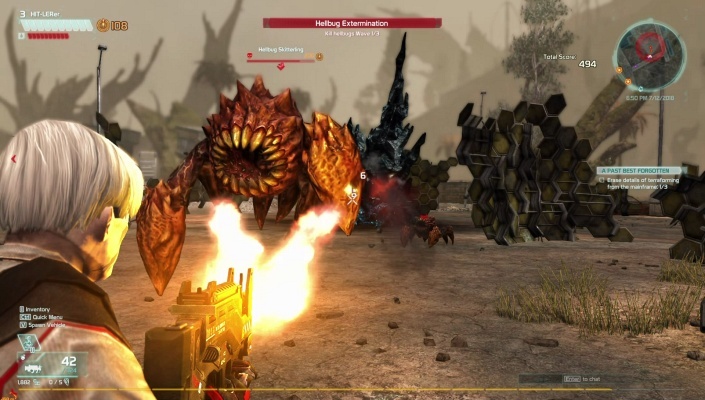 Defiance 2050 is a Free-to-play Massive cooperative , Multiplayer Online Shooter Game featuring a unique futuristic open world . 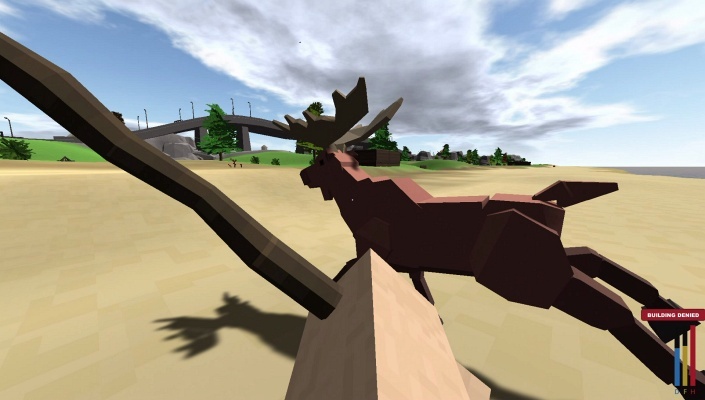 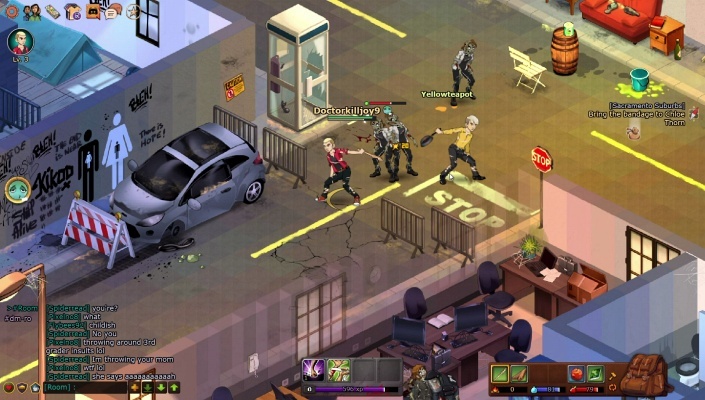 Nomad is a Free-to-play sandbox, First-Person Zombie , Survival Multiplayer Game set years after an apocalypse, the world is over grown, broken and abandoned.